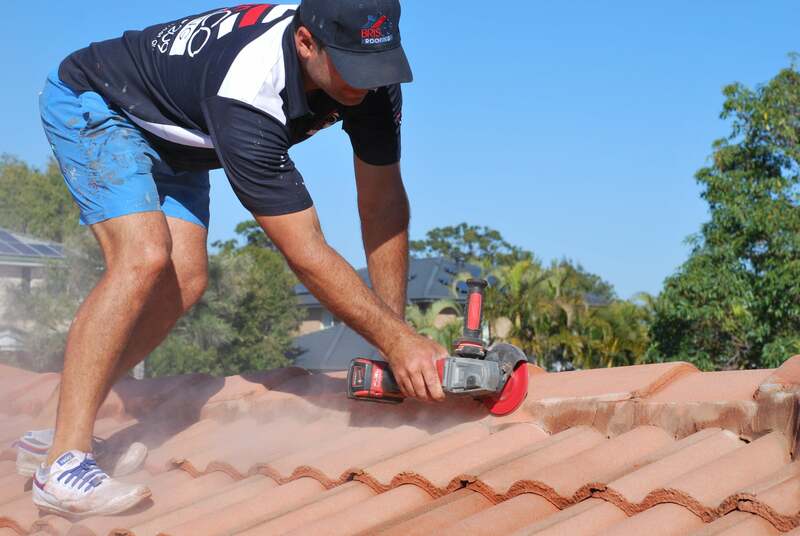 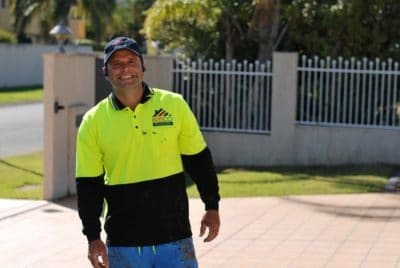 It is important to us that we continue to provide the most premium products available on the market to our customers to ensure a roof restoration that will stand the test of time. 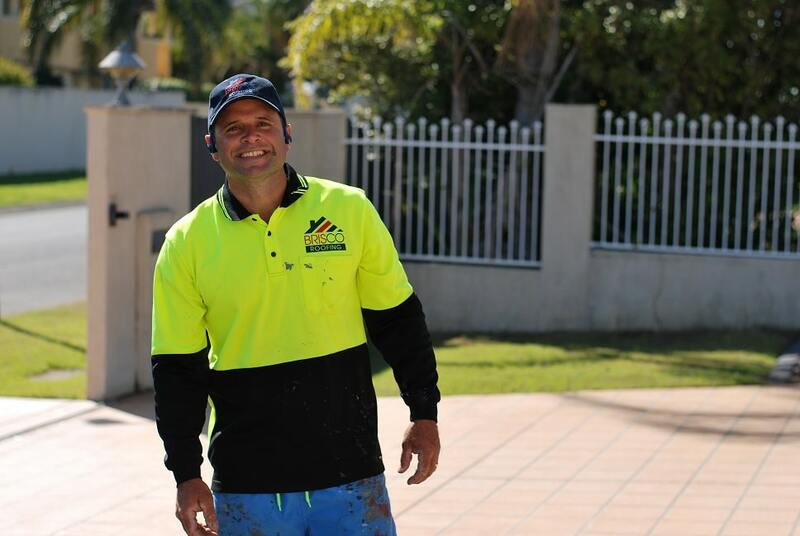 We have tried and tested every product on the market and can confidently say Nutech is the best. 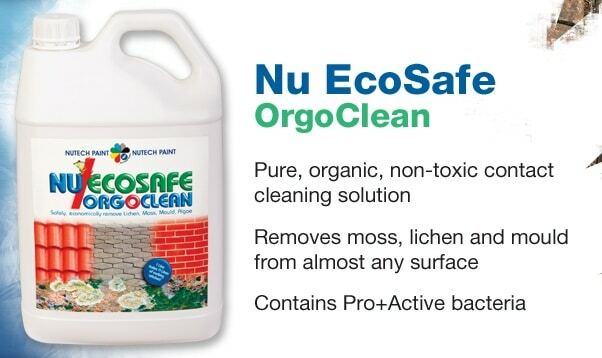 Nu EcoSafe OrgoClean is a pure, organic, non-toxic contact cleaning solution for the removal of moss, lichen and mould from almost any surface area. 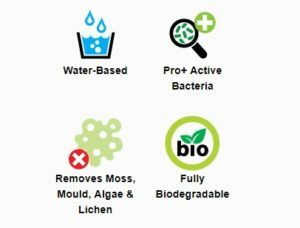 Containing Pro+Active Bacteria, Bacillus Subtilis and other catalytic enzymes that produce a powerful Biosurfactin that has been developed as an alternative to the more industrial standard toxic chemical solutions. 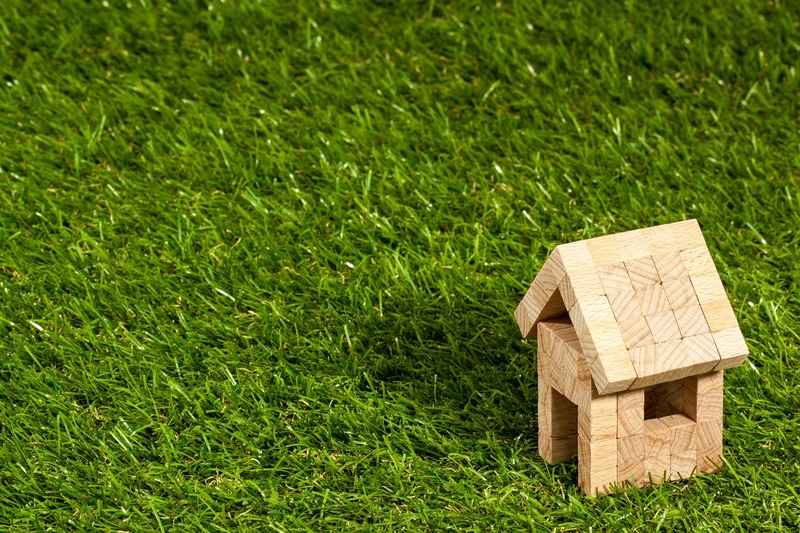 As soon as the surface has been treated with the correct dilution ratio of Nu EcoSafe OrgoClean the products combination of ingredients start to target moss, mould, algae and lichen at the spore. Nu EcoSafe OrgoClean will continue to work over the following months and the dead biological growth will wash away every time it rains.